Synthetic Turf Products agent Mr. Phill Hatty has just recently completed 3 new exciting projects in Darwin. 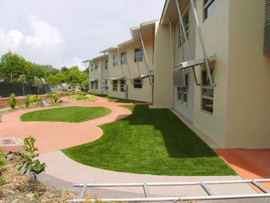 The installation of 200m² of Prestige Synthetic grass at an old Aged Care Facility in central Darwin. The product is water and maintenance free. The installation of state of the art Synthetic golf tees at the Garden Park Golf Course. The product installed is a 50mm Nylon Tee Line and brings with it the latest innovation to Synthetic Golf Tees. A new domestic display has been installed at the Allorah Nursery in Darwin. 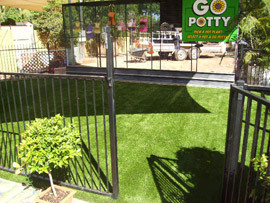 Please visit the display to view the grass please call Phill on 0418 669 964. 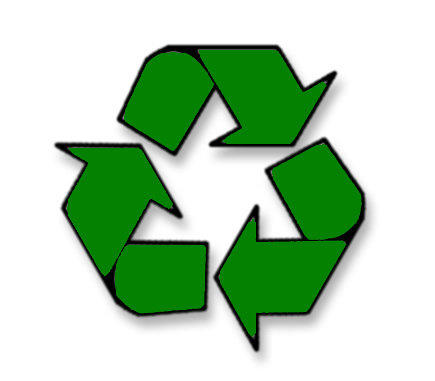 This entry was posted on Sunday, March 25th, 2012 at 7:28 pm	and is filed under Uncategorized. You can follow any responses to this entry through the RSS 2.0 feed. Both comments and pings are currently closed.